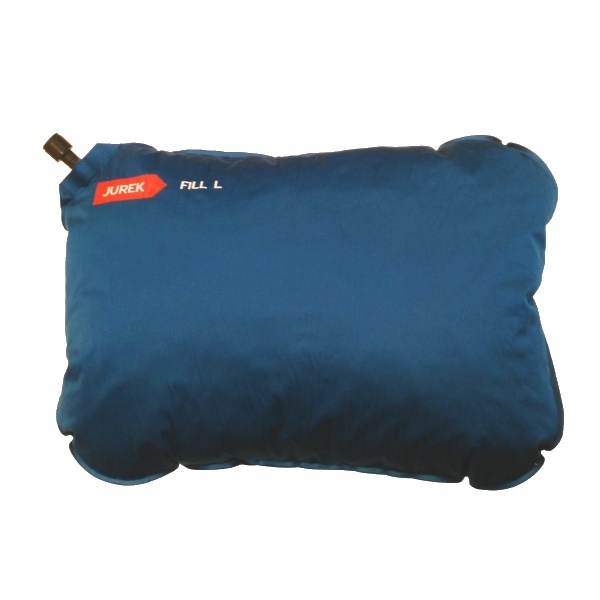 The FILL pillow with lightweight polyurethane filling provides a very comfortable sleeping experience in a variety of activities - staying in the mountains, in the countryside, while traveling in a car, bus, train or plane etc. , very pleasant to the touch. Each pillow is inflated with high pressure and checked for leakage for 24 hours. 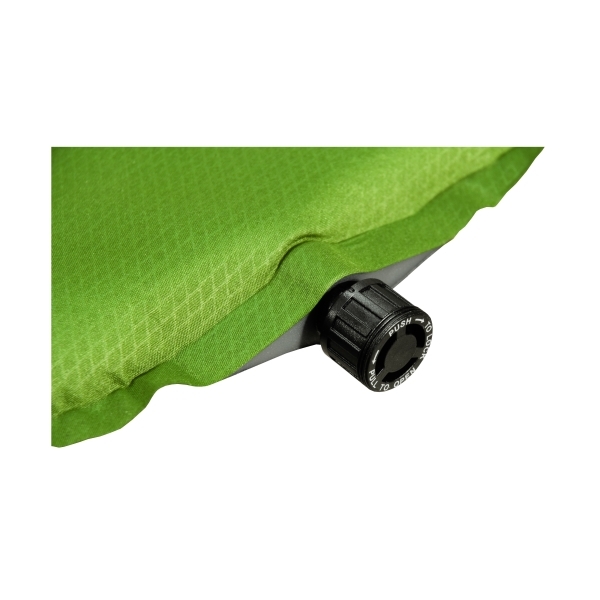 Subsequently, the vacuum is carefully inspected for 72 hours to avoid even the slightest leakage!